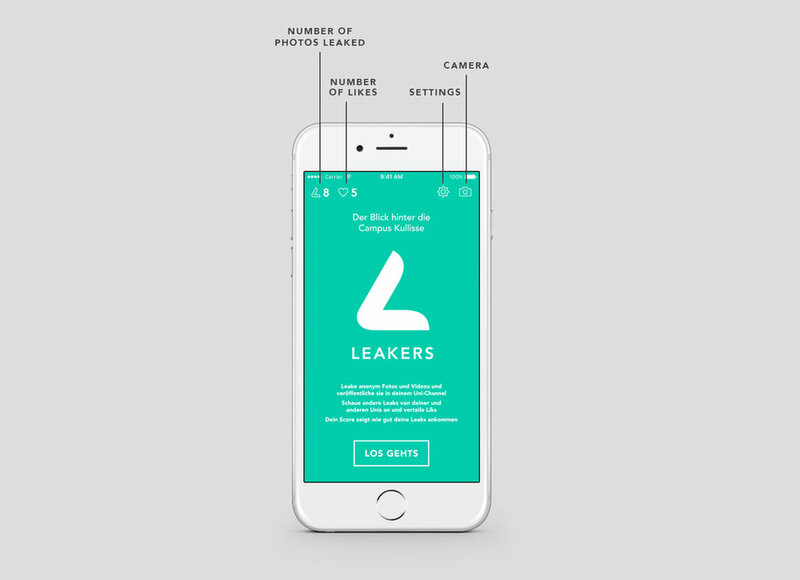 Leakers is a start-up based in Zurich, Switzerland. 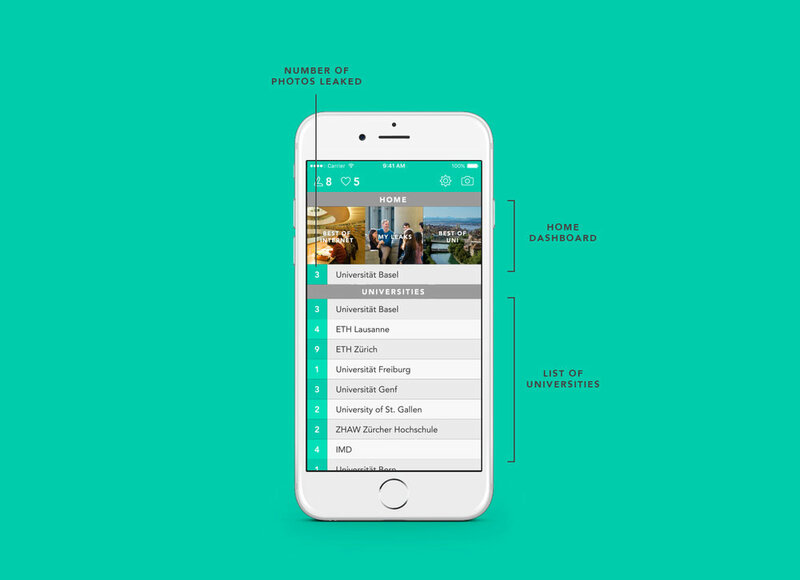 The photo app was created to allow University students to upload anonymous photos and videos. The content can be published and viewed on different University channels.